preferito Actor from the Cast. 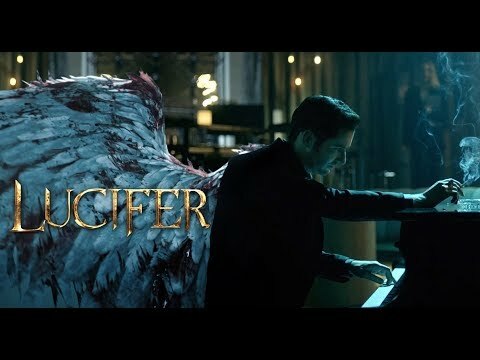 What did te think about Everything's Coming Up Lucifer (2x01)? What did te think about about Boo Normal? How do te rate Season 3? Who do te think the "Sinnerman" might be? Lucifer fan are about to see a side of the devil they've never seen before.